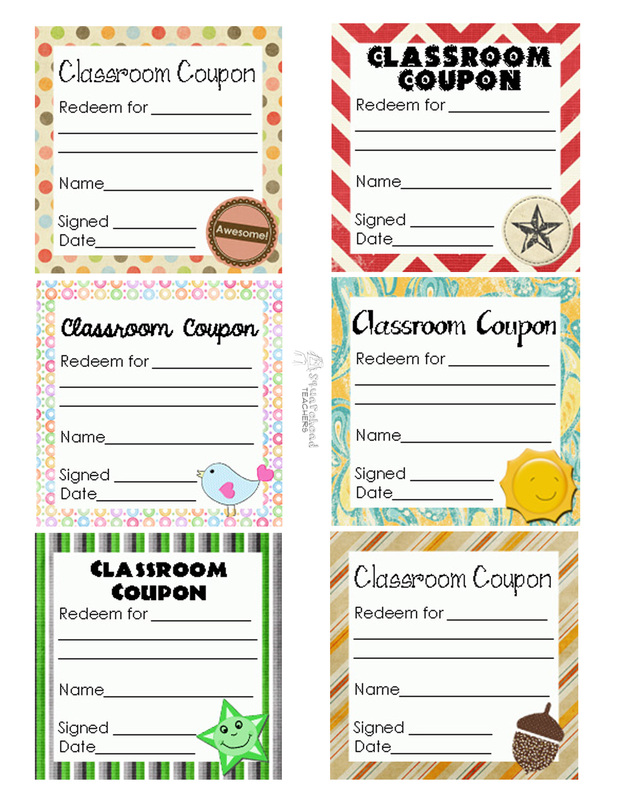 Here’s a sheet for you to use for your classroom Coupons. I recommend printing out this page and then writing your desired rewards on the page before copying it. You can write your initials on the “signed” line or just use a special teacher stamp to make sure the coupon is authentic. When I taught sixth grade, as a matter of principle, I never signed them ahead of time. If a kid chose a coupon as their prize from the prize box, I would write their name on it and sign it then. This entry was posted in Beginning of the Year, Management, Student Behavior and tagged Children, classroom, coupons, Education, Elementary School, Homeschool, Kids, Management, rewards, Teacher Resources, Teachers, Teaching by Squarehead Teachers. Bookmark the permalink.